How to Maintain Concrete Mixing Station ? If you do not use the concrete mixing station for a long time, then how to maintain it? First of all, for the conveyor and dust collecting machine of concrete mixing station, you should check and maintain it, then put them in a dry place. Then pick up the mixing tank and keep it clean and dry. 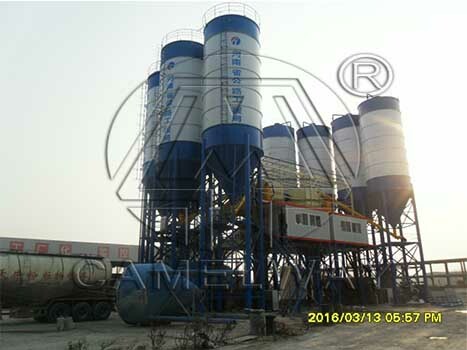 If concrete mixing plant is being put in open air, you need to prevent corrosion of rain and snow. For biaxial forced mixer, you need paint lubricating oil on the shaft. Zhengzhou Camelway Machinery manufacture has an extensive user base in the country, enjoying a high popularity. Welcome to contact us.